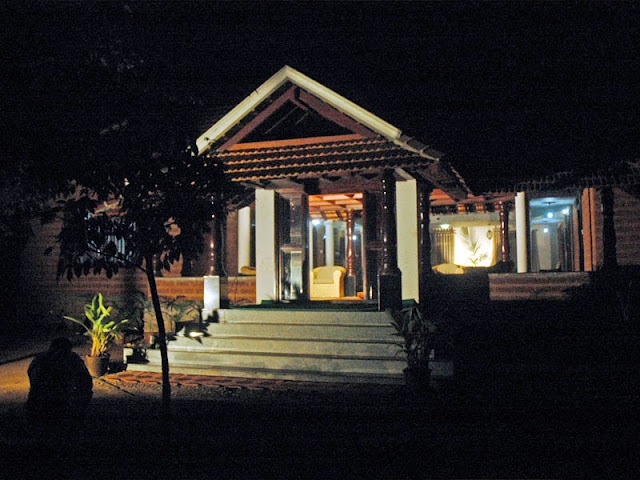 Sanjeevini Homestay: Welcome to Sanjeevini Home Stay!! 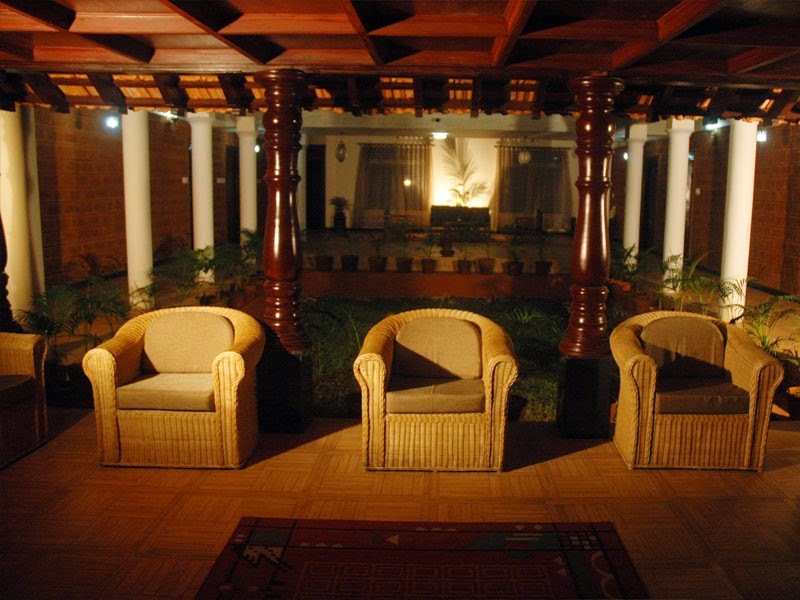 Sanjeevini Home Stay is located amidst 14 acres of coconut farm. It is surrounded by Western Ghats or Malnad/Malenadu, located around 6kms from Sagar town and in the close vicinity (about 1 km) of Ikkeri Temple in Shimoga District Karnataka and about 15kms from the world famous Jog falls. Sanjeevini Home Stay is a new construction with Malnad architecture in a peaceful and serene location with abundant nature. Environmental consciousness and eco friendliness is reflected in everything in and around the Home Stay. Sanjeevini Homestay is catering to the needs of the travelers. 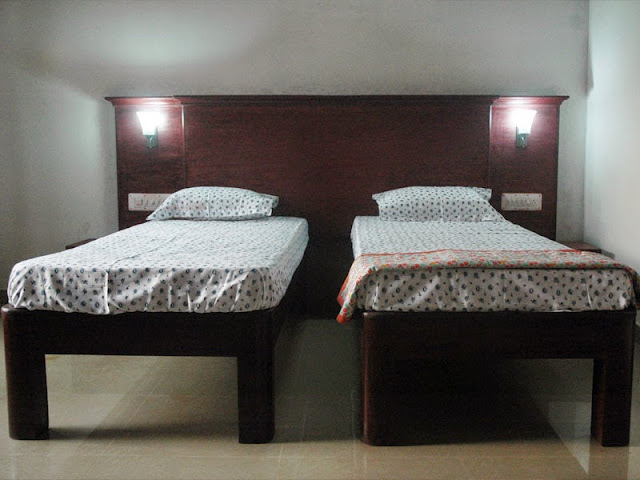 The rooms are designed with a flavour to keep the enthicity and at the same time offer comfortable accommodation. 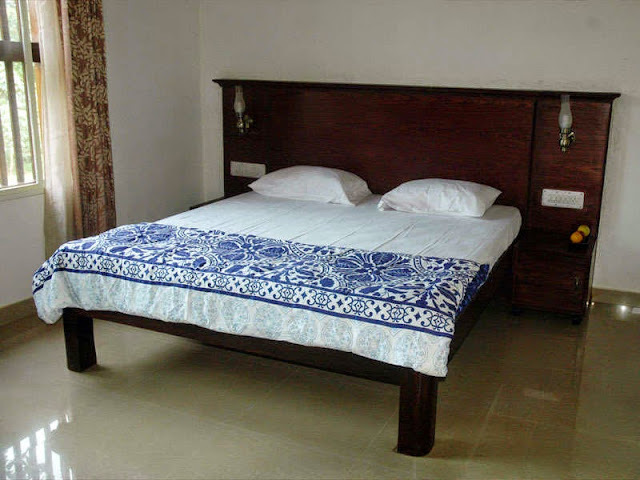 The homestay can be called a testimony for travelers relaxation and rejuvenation experience. The modern amenities and homely food makes their stay lot more luxurious. With many local attractions and delicious Malnad food on the menu this is a place to spend a weekend getaway or a long vacation from a daily routine. Home Stay has all the modern amenities with attention to details and personal touch. Nature lovers can plan a trip to Jog falls and can book rooms at the Sanjeevini Homestay and experience the Malnad Hospitality.